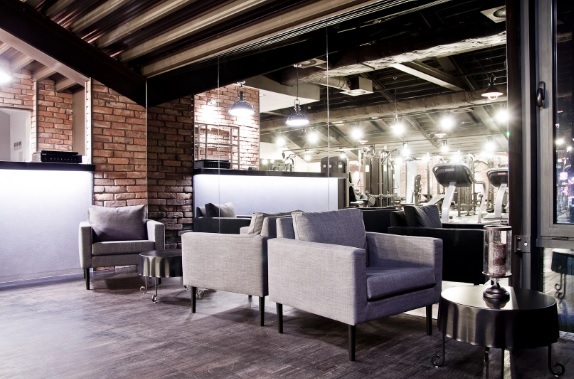 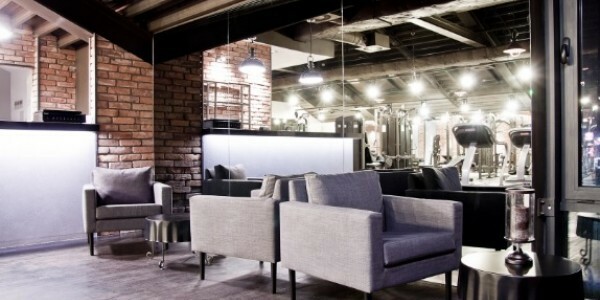 L'atelier Athlétique Fitness Club in Stara Papiernia offers over 300 m² of aesthetic interiors to its clients. 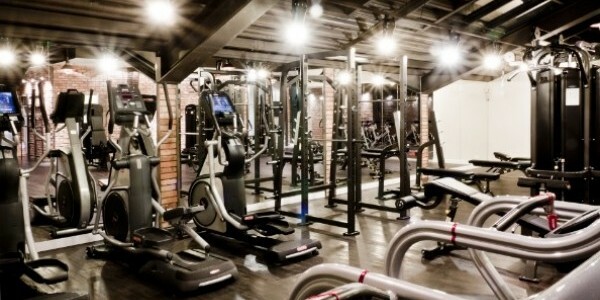 It has a unique atmosphere and has everything that is needed for clients conscious of their health care and physical fitness. 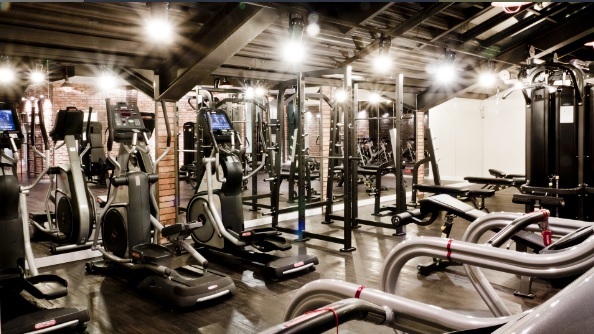 The club has lots to offer including equipment of the highest quality, qualified trainers, nutrition experts and a wide variety of classes and individual lessons. 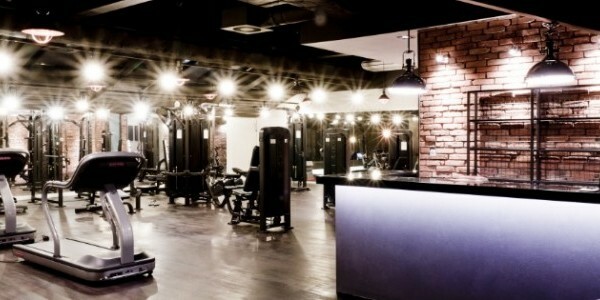 One of the fitness club's special treatments is a holistic care package which contains additional services that can improve the state of health, beauty and physical condition. 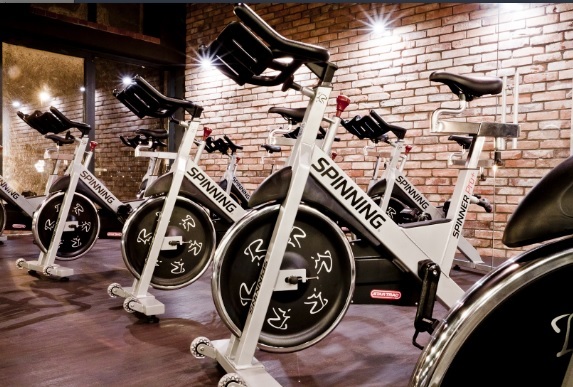 The package also contains permanent progress monitored by dieticians, advice, and the care of a physiotherapist coach and support from a personal trainer. 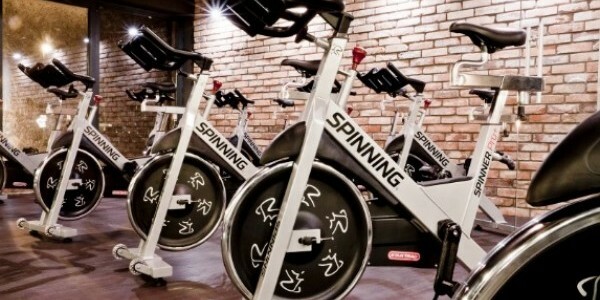 L'atelier Athlétique in Stara Papiernia is a place where time spent on physical activity will take place in a friendly atmosphere, the staff are always smiling and willing to help. 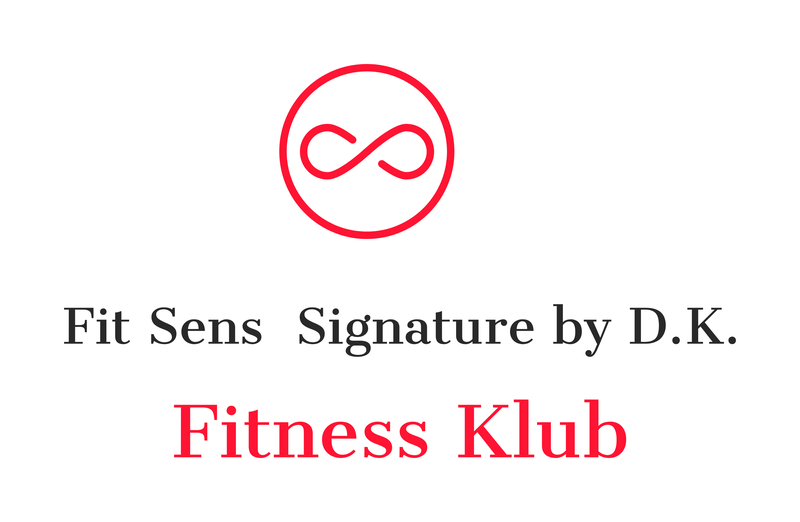 The fitness club brings together people aware of the need to take care of their health care and those who want to keep their physical fitness at the highest level.